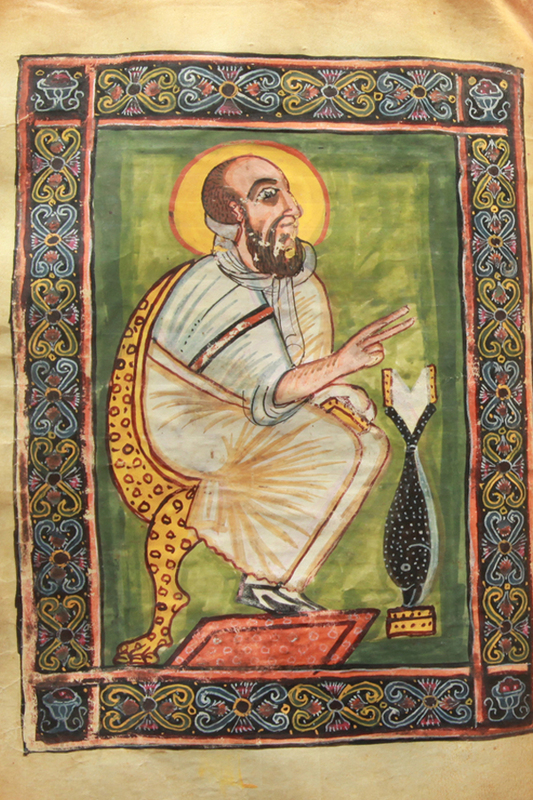 This depiction of Mark, the author of the Gospel bearing his name, comes from an Ethiopian manuscript dated to 390 - 570 AD, making it the oldest surviving Ethiopian manuscript of any kind (Christian and otherwise). It is housed in the Ethiopian Abba Garima Monastery. 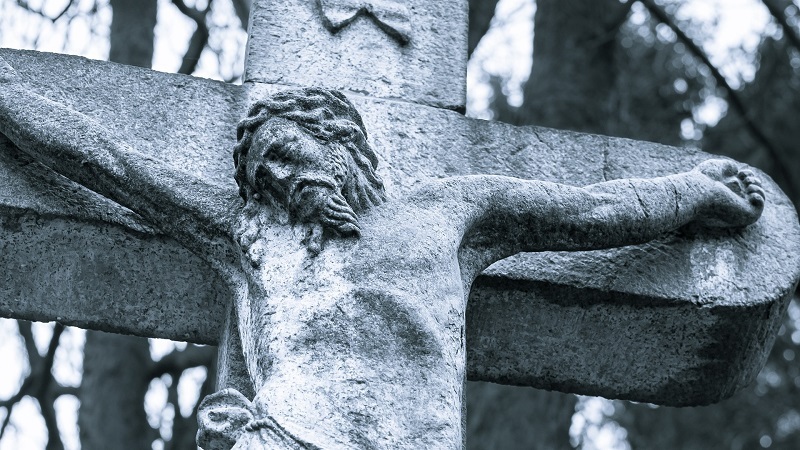 Abba Garima is said to have arrived in Ethiopian in 494 AD, one of nine Syrian Christians who evangelized parts of rural Ethiopia during the Kingdom of Axum. There are three surviving manuscripts in all. They come from Ethiopia's ancient Christian civilization. Photo credit: Unknown, Wikimedia Commons. 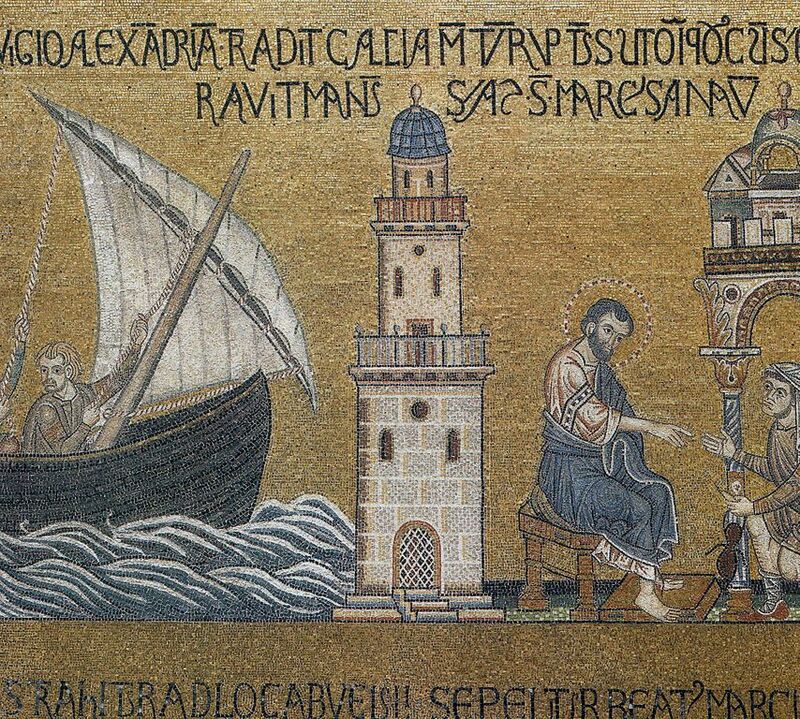 A 13th century mosaic depicting Mark arriving in the city of Alexandria. After being with Peter in Rome, and about twelve years in Pentapolis, Mark then travelled to Egypt through the desert of Libya, and in year 61 or 63 AD entered Alexandria of Egypt, where he founded the Church of Alexandria. The Alexandrian Christian community birthed the first Christian university and the first Christian monasteries. The Coptic Orthodox Church traces its origins to Mark. Photo credit: Unknown, Wikimedia Commons.